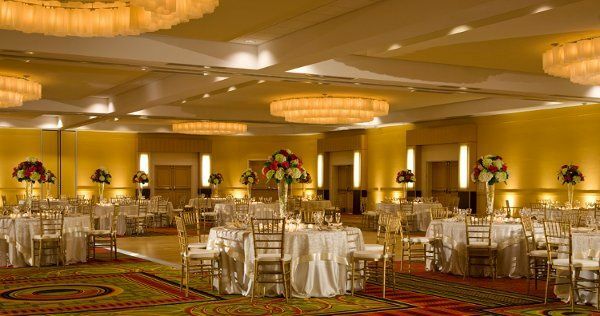 As you prepare for your big day, the Long Island Marriott is ready to help make this the mostmemorable day of your life. Simply mention the "Vow to Get Away" promotion when you submit your request for a wedding event or room block and you'll earn triple Marriott Rewards® points forevery dollar spent, good toward a vacation of your dreams. 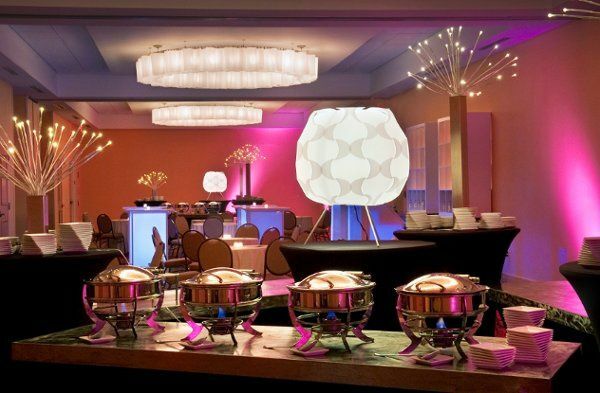 So book the Long Island Marriott andspring for room upgrades, cocktails, plated meals, and more—anything you want to make a great event more memorable. 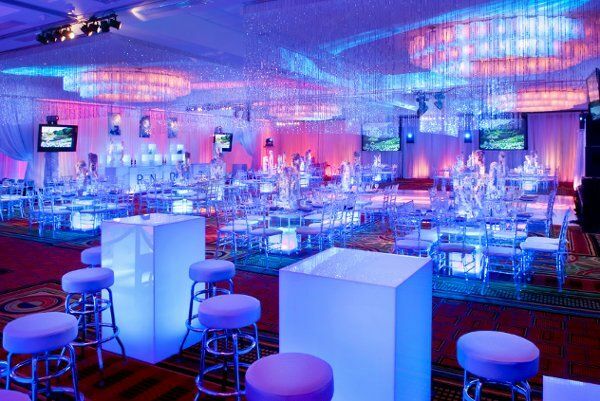 With Marriott's wedding planning expertise, you'll be even happier you said, "yes." 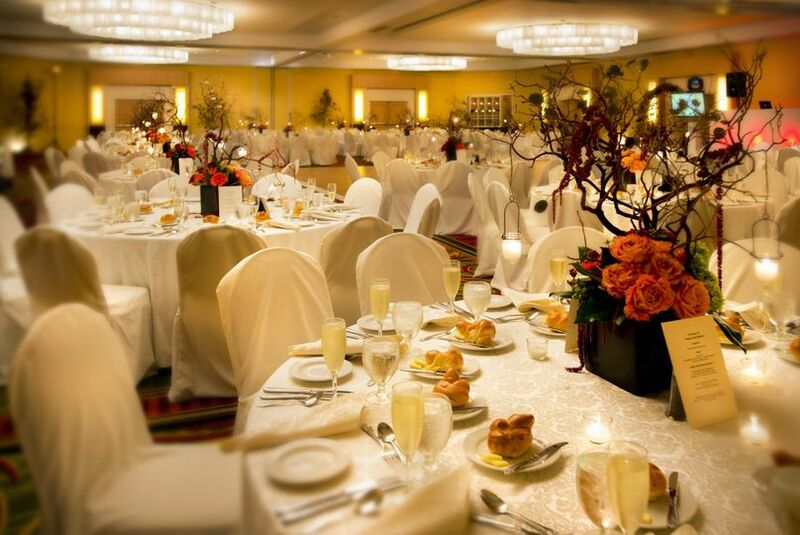 With a beautifully renovated ballroom, impeccable service and outstanding cuisine, we promise your Long Island wedding will be a unique and memorable occasion. 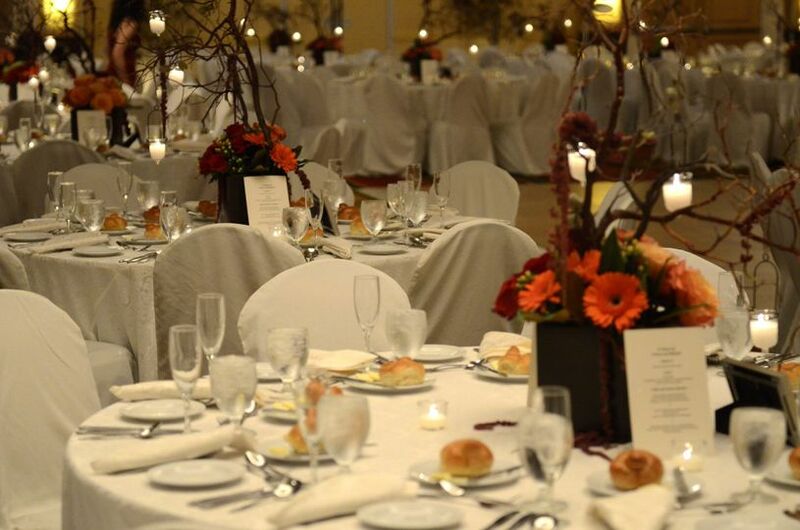 We overlook no detail when it comes to making your wedding an event brimming with romance and elegance. 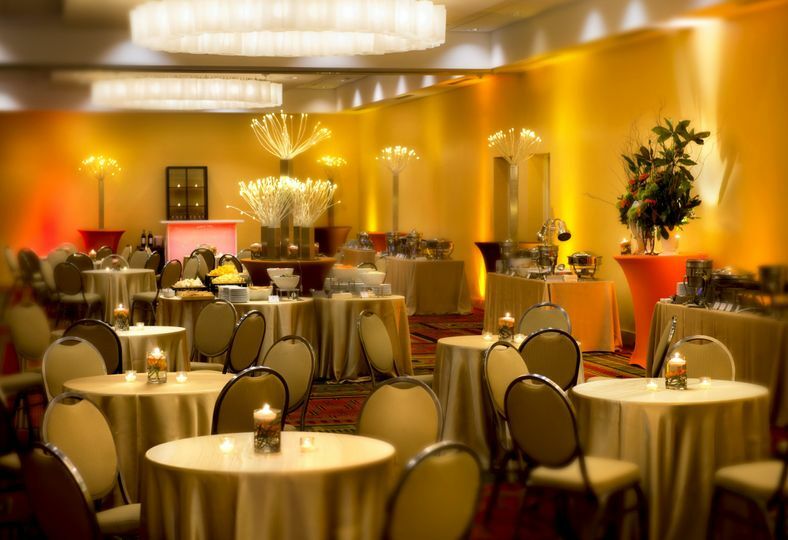 The newly renovated Chardonnay Room is perfect for small to mid-size events for up to 175 people. 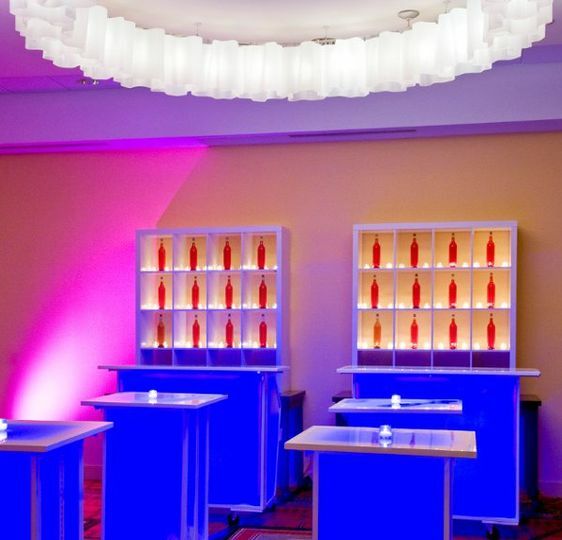 The Chardonnay room offers a glass ceiling which provides natural light, and to enhance and set the mood of your event, we have dramatic LED atmosphere lighting featuring nine different color options. Planners. 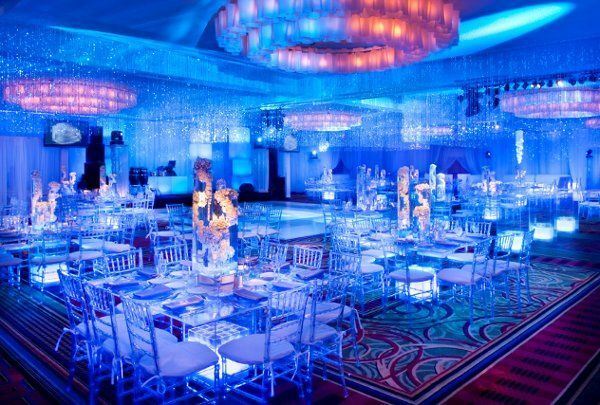 We also specialize in ethnic and kosher weddings. Click here to view our social preview planner. 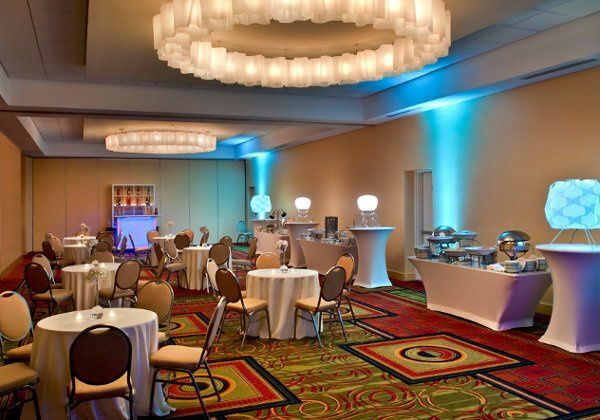 The Lighthouse Ballroom is a lovely space for a cocktail reception of up to 200 guests. We loved using the Marriott for our hotel room block. We worked closely with Carmela who was wonderful throughout. She worked closely with my family as many of them were from out of town. She was so helpful and went above and beyond helping us! The Marriott was wonderful, and the hotel rooms looked great and as bride and groom we were able to get an upgraded room! Carmela helped us book a block of rooms at the Long Island Marriott for our wedding guests. She updated me regularly about the status of the room block. My husband and I also stayed at the hotel, so she upgraded our room and sent us champagne, chocolate covered strawberries, and a nice note. One of our guests sent a gift to our room after we checked out, so Carmela made sure we got it when we returned from our honeymoon. It was very easy to work with Carmela and the hotel worked out perfectly for our guests.